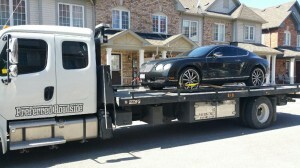 Preferred Roadside Towing is a Brampton based company. 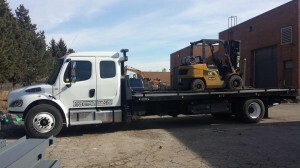 Our reputation has made us one of the most trusted and reliable towing companies in the GTA. 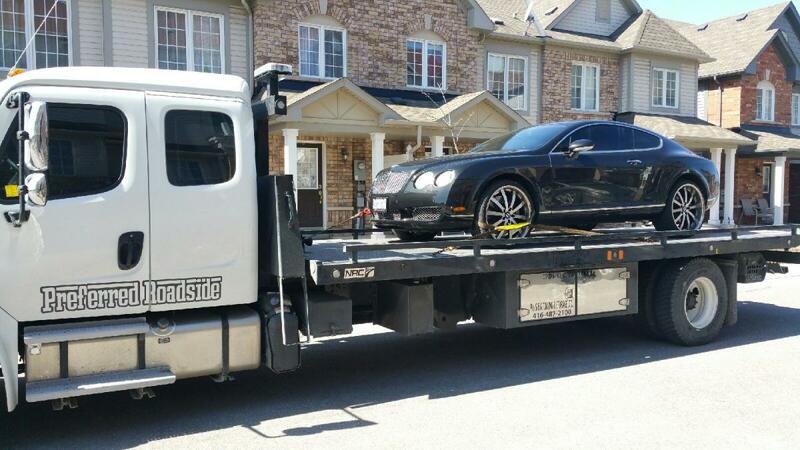 Our fast, reliable, 24 hour towing service provides services across Toronto and surrounding areas like Mississauga, Brampton, Caledon, and York Region. 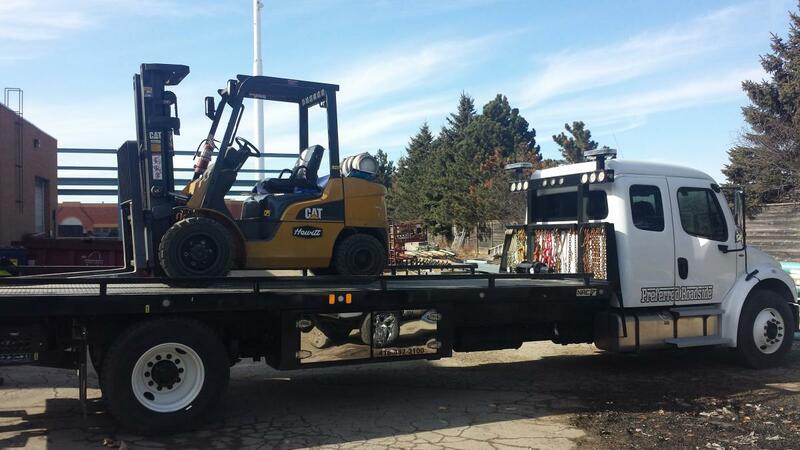 We offer a wide range of towing services from Cars, Trucks, Forklifts and other Heavy Equipment. 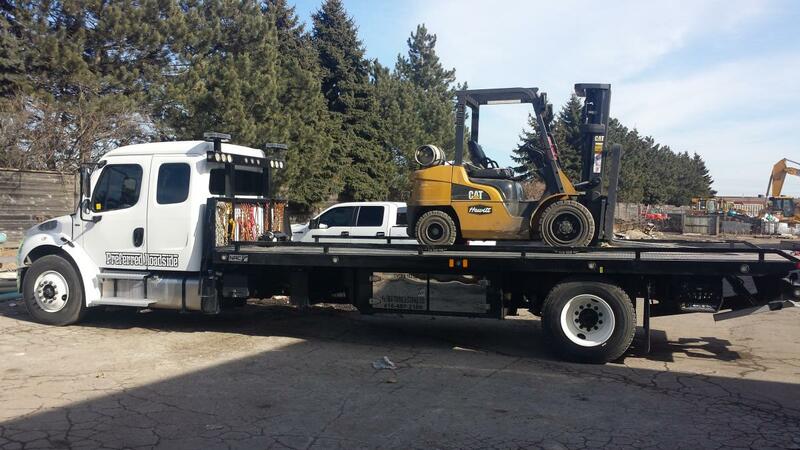 Our Service and commitment is second to none Guaranteed. 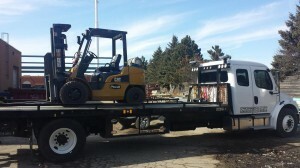 If you have an emergency situation that requires your vehicle towed away from an accident scene, Preferred Roadside Towing service is on call to assist you. We recognize the need for speed when emergencies arise, and our experienced team of tow operators are fully trained and equipped to handle any job.